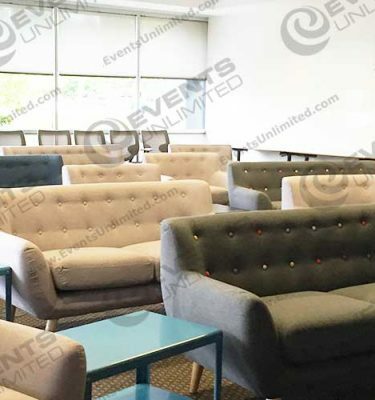 Lounge Seating rental for events. 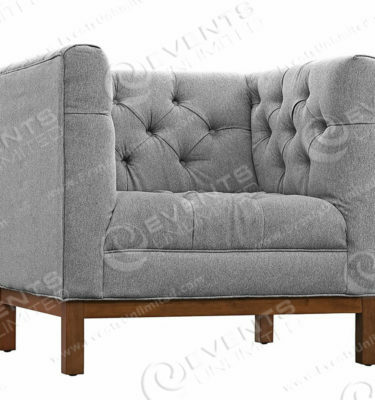 Soft Seating, Couches, Love Seats, and Chairs. 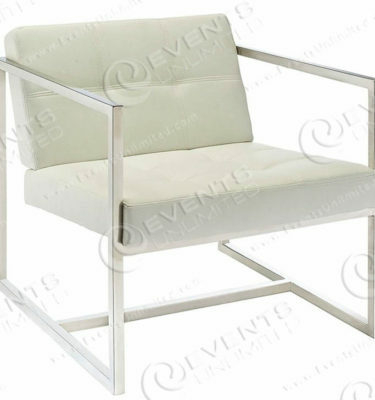 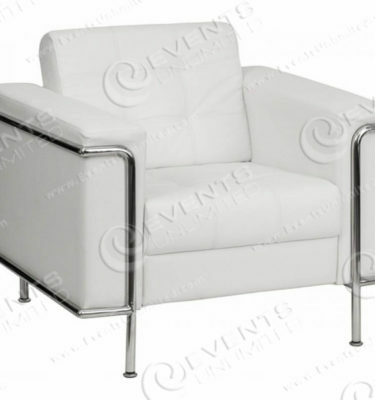 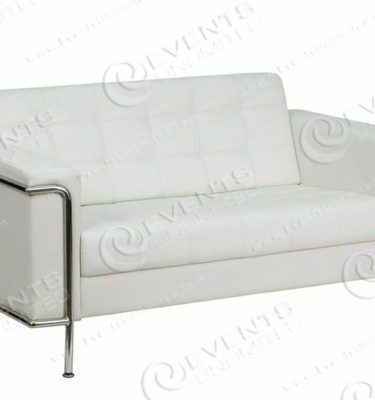 Event Furniture Rentals – Lounge Seating. 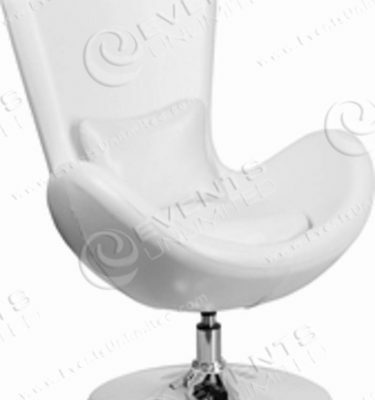 Hospitality Suites, Rental Event Furniture, Event Design and Decor! 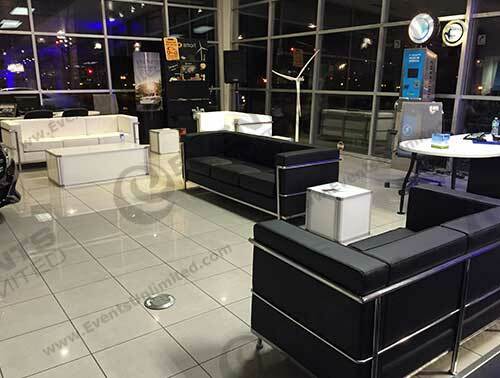 Our massive selection of furniture rentals is complimented by full service event planning and design services. 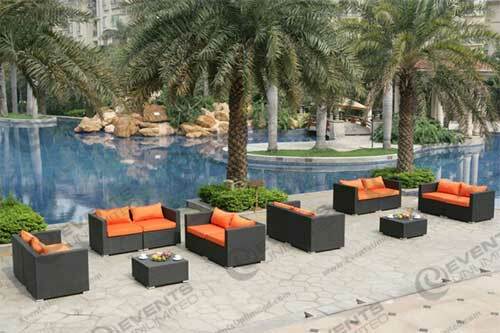 We provide all kinds of event design solutions for our customers. 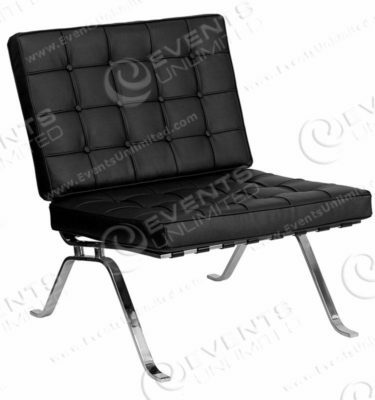 We can fit any theme, any look, for any event. 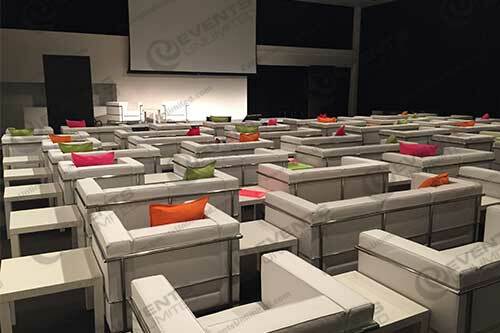 We can also provide a wide variety of other event rental services- with one of the widest and most diversified rental inventories available. 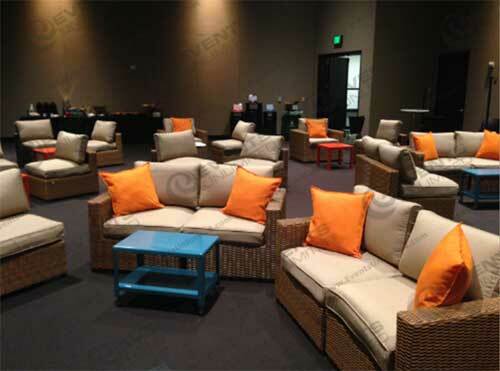 We offer all kinds of tents, tables, flooring, event decor, prop rentals, game rentals, photo booth rentals- and more. 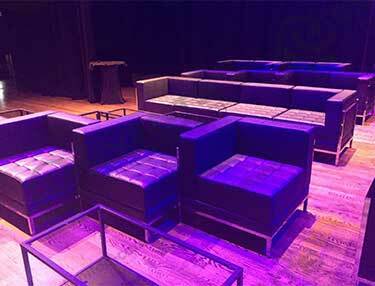 We can literally help you with every aspect of your event- so you can just sit back, relax, and have a good time.